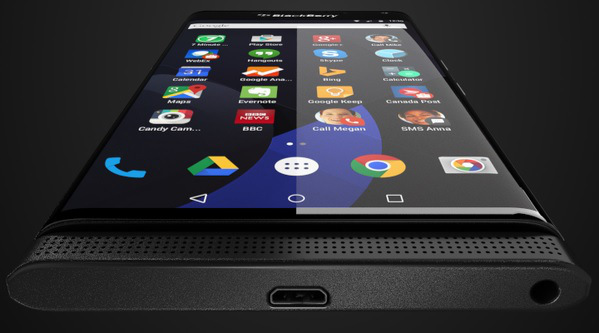 Would you buy a Blackberry running Android? 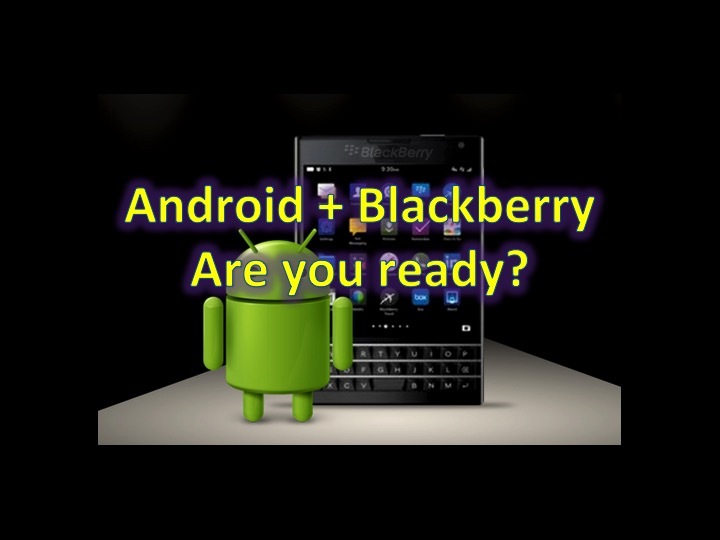 You are at:Home»COLUMN»Would you buy a Blackberry running Android? Many different sources have reported on rumors that Blackberry will be releasing a slider phone (aka Dell Venue Pro), running Android. The phone appears to have a dual edge – similar to Samsung Galaxy S6 Edge along with a slider keyboard. The question is though, would people buy it? Blackberry is in a tough situation, with the lowest marketshare amongst the modern mobile OS, along with dwindling sales, which couldn’t be saved with the release of the Blackberry Passport and Blackberry Leap, Blackberry has to do something dramatic to stimulate sales of its hardware. While its hardware can now run Android apps, via the Amazon app store, as well as though SNAP and even the Google Play store, running some of Android apps can still be problematic – specially if a user isn’t use to side-installing apps, APKs and files. On the other hand, a Blackberry device running Android, can go two separate ways. First, a new skin based on Android, similar to Samsung’s TouchWiz, HTC’s Sense, and Meixu’s Flyme OS – where slight modifications change the Android experience to differentiate themselves from the market. Second, would be similar to Amazon’s approach, using Android to completely change and provide their own services, from music, videos, apps and so forth. Considering that the Blackberry 10 OS lacks apps, the first approach is more likely. However, how would Blackberry implement key things we love about Blackberry: Blackberry HUB, BBM, and Blackberry Blend. We would hope that it is pre-installed and becomes default for this upcoming device. Even if Blackberry was able to implement the best of Blackberry into the best of Android – would you still buy the device? Speculation that device, codename: Venice, would be a AT&T exclusive, is a personal deal killer, not to mention other devices (remember Windows Phones), why AT&T is beyond me! 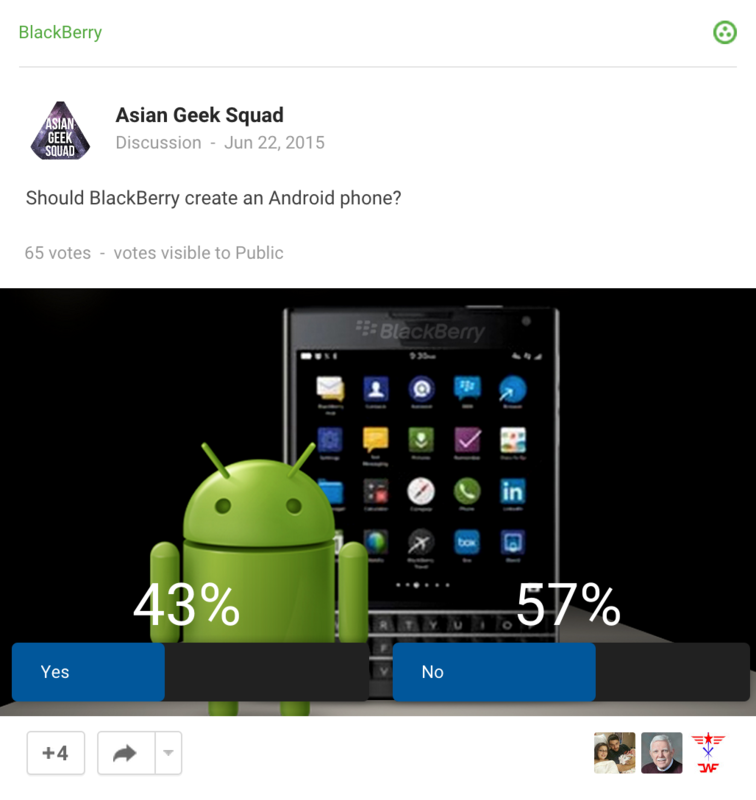 In addition, we recently asked a Blackberry forum if Blackberry should create an Android phone, and 57% responded no. Die hard fans of Blackberry, love their BB devices (yours truly included), but the future is inevitable and it appears that this device is coming. Are you ready to take the plunge?